Pimp Your Veg part 2: spices are your friend! – What's for dinner, Doc? More veggie magic from Elaine @FoodBod. Its all about the spice, ’bout the spice. 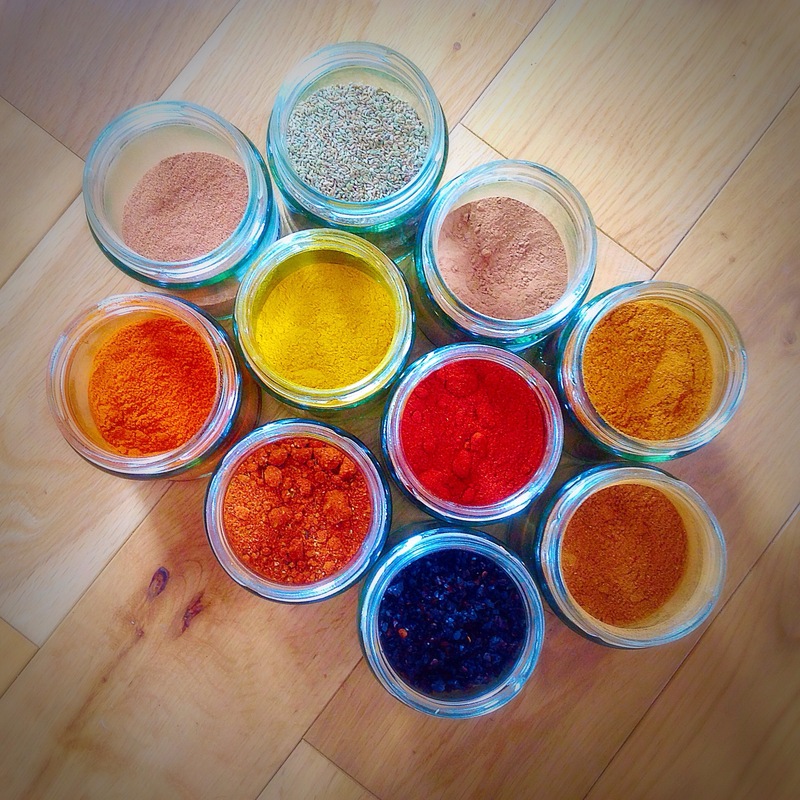 If you have ever read any of my blog then you know that I love spices; these beautifully coloured aromatic powders have the power to not only nourish and heal our bodies, but to completely change any meal. 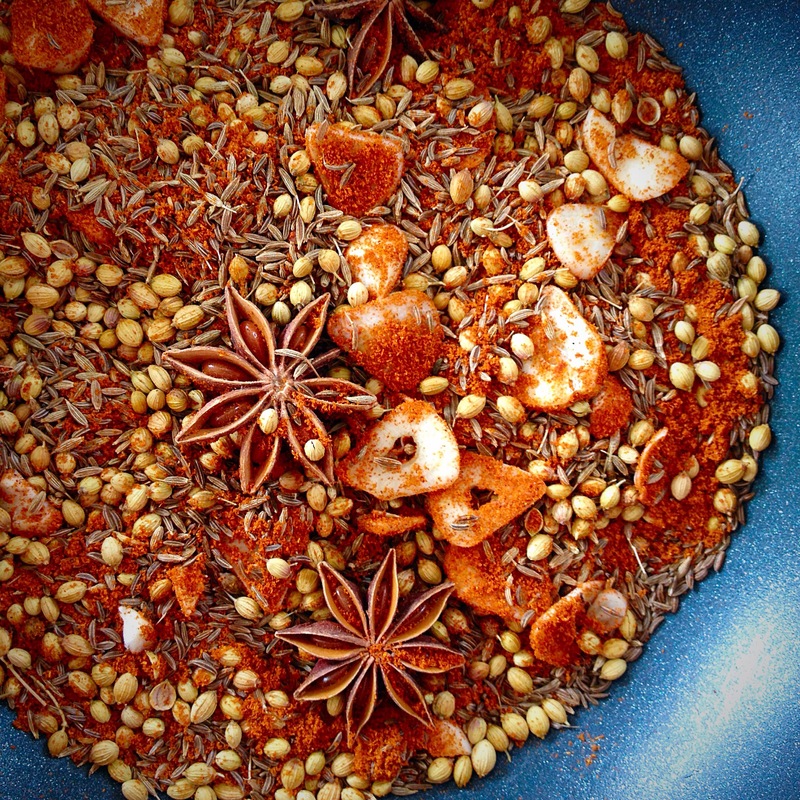 Just a teaspoon of the right spice can take a dish from bland to grand! When it comes to embracing vegetables and learning to add more of them to your meals, I think spices are your secret weapon. You can bring all the flavours you love to your plate via your vegetables and make them sing. Previous Post The Auto Correct From Hell: An Apology! My pleasure. I think it is so important and your messages are so beautifully done. Wow when are you inviting me for dinner?